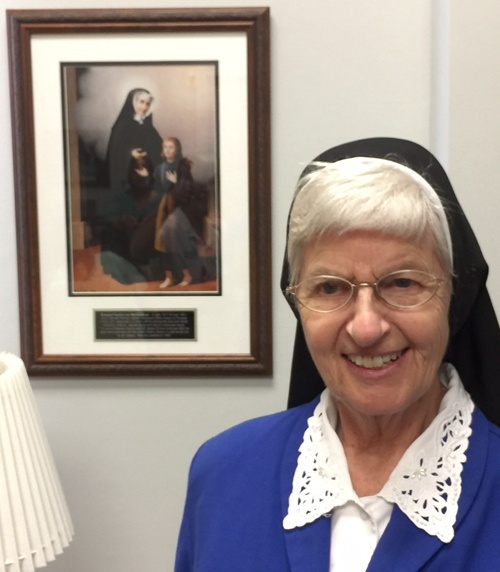 Long time board member, and St. Vincent supporter, Sister Mary Ann Eultgen passed away on December 27, 2017. A Memorial Mass was held in her honor, Saturday, February 17 at St. Cronan Church. 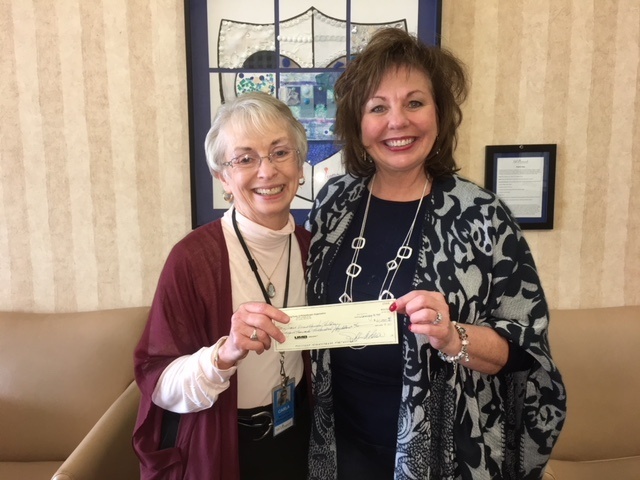 Ms. Debbie McClelland, COO at First Rule, gives to Dr. Carla Monroe-Posey, CEO at St. Vincent, a check for $61,250, which is 50% of the net proceeds of the Snowflake Celebration, a Christmas event of The Sharing Fund. The event is sponsored by Dr. Jeanne and Rex Sinquefield.